Icom IC-7300 and Linux. Do they go well together? Let’s see. The TRX is equipped USB port type B on rear panel which provides audio/baseband/12kHz DRM IF Input/Output and RIG control. 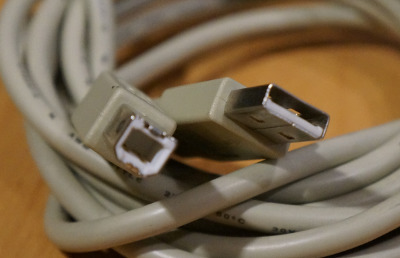 To connect it to a PC you need popular USB cable like the one used for printers for example – port A/B. 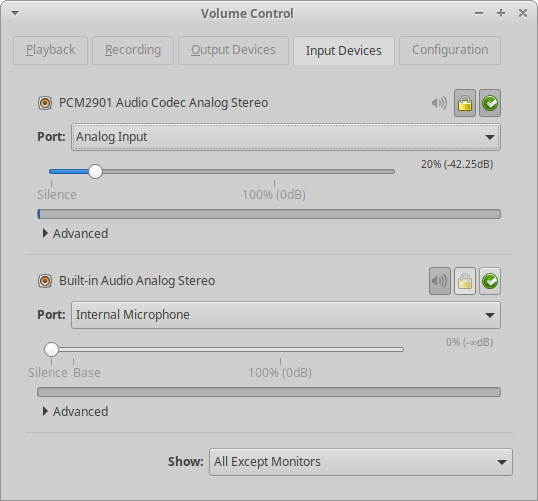 As for graphical Pulse Audio tools, pavucontrol shows it as PCM2901 Audio Codec. By default it is set as “Analog Stereo Duplex” and this is ok if you want to use programs like WSJT-X. 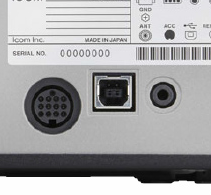 PCM2901 as analog input device – default level -42,25dB. 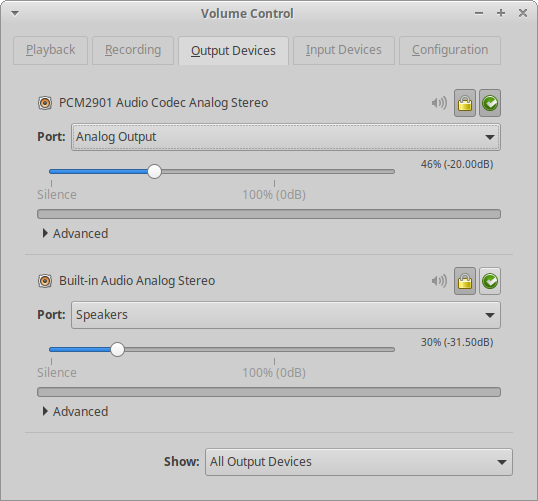 PCM2901 as analog output device – default level -20dB. It seems everything works out of the box. Good news! More: Interested in digi modes like FT8? See how to install and configure WSJT-X to run with Icom IC-7300 transceiver.